One of the hottest up and coming talents in the world of comedy, Hannibal Buress is fresh off the success of his last Netflix special Comedy Camisado. The Chicago native arrived in New York in 2008 with $200 in his pocket and dreams of making it in the world of stand up. It's a testament to his talent that within a year he had landed a writing gig at SNL, which in turn led to stint on the staff at 30 Rock. Currently co-hosting Adult Swim's cult The Eric Andre Show, stand up remains Buress' first love. Hannibal's routine is left-field randomness cased inside a breezy conversational tone, that has drawn comparisons to Steven Wright and the late great Mitch Hedberg. Seen Hannibal Buress? Loved it? Hated it? Sound good to you? 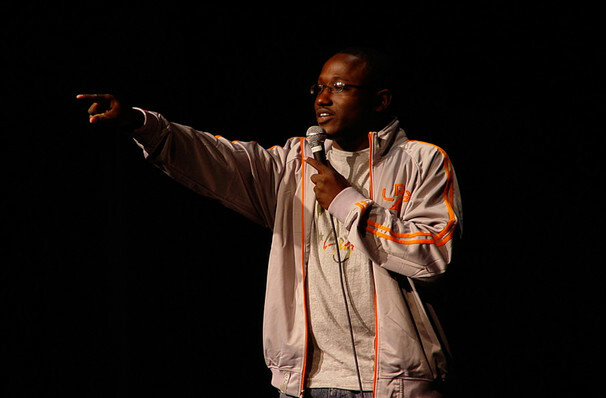 Share this page on social media and let your friends know about Hannibal Buress at Monarch Music Hall. 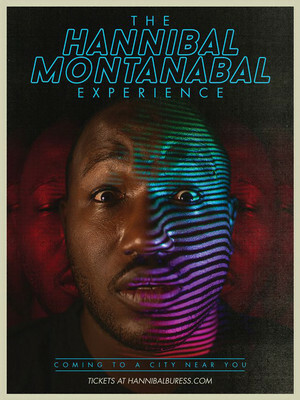 Please note: The term Monarch Music Hall and/or Hannibal Buress as well as all associated graphics, logos, and/or other trademarks, tradenames or copyrights are the property of the Monarch Music Hall and/or Hannibal Buress and are used herein for factual descriptive purposes only. We are in no way associated with or authorized by the Monarch Music Hall and/or Hannibal Buress and neither that entity nor any of its affiliates have licensed or endorsed us to sell tickets, goods and or services in conjunction with their events.